How to quickly change the size of your recipe to match your equipment in BeerSmith 2. 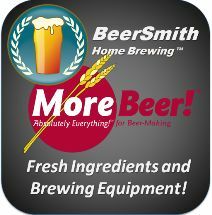 BeerSmith 2 lets you either scale the size of a recipe via size or equipment. Note: This video is best viewed full screen!